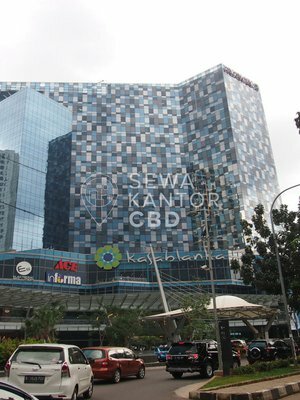 The Mansion at Dukuh Golf Kemayoran is an office building located at Jakarta Utara. 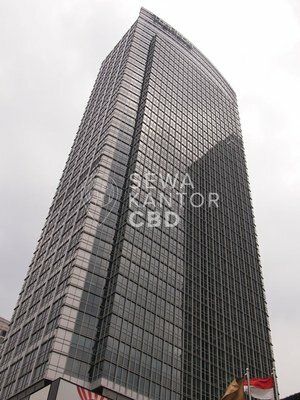 With a total building size of 0 sqm, the office building in Jl. 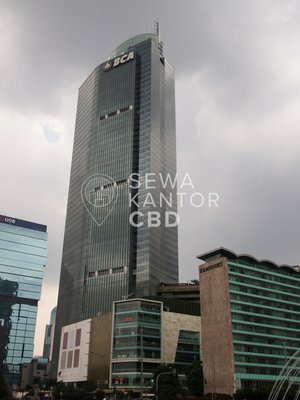 Trembesi Blok D 4, Kota Tua, Pademangan Tim., Pademangan, Kota Jkt Utara, Daerah Khusus Ibukota Jakarta 14410 is available for . 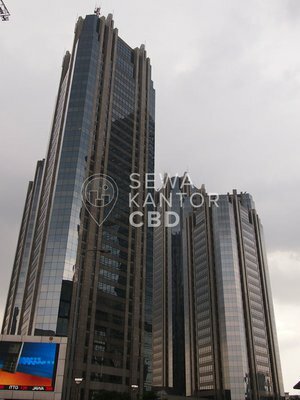 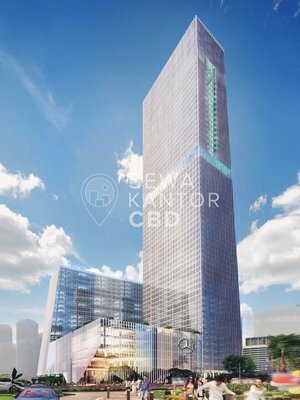 The Mansion at Dukuh Golf Kemayoran is a medium sized office building that is closely located to MGK Kemayoran, Mall Sunter and Mangga Dua Square. 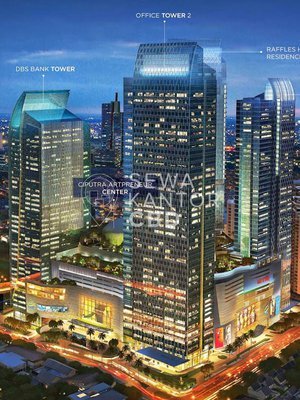 The Mansion at Dukuh Golf Kemayoran is equipped with 0 lifts.